Low, guaranteed pricing from a team that will treat your house like our own. House’s Services offers a professional rate of $85/hour for scheduled maintenance and services. And scheduling maintenance and repairs has never been this easy! Just click "Need Service," pick a day, schedule a time, and provide your contact information, and you’ll be all set for a visit from our trusted technicians. House’s Services can fix, install, and maintain anything in your house. Your unique needs may not fit into a specific category, but our skilled technicians have done it all and are prepared to handle even the toughest of jobs. 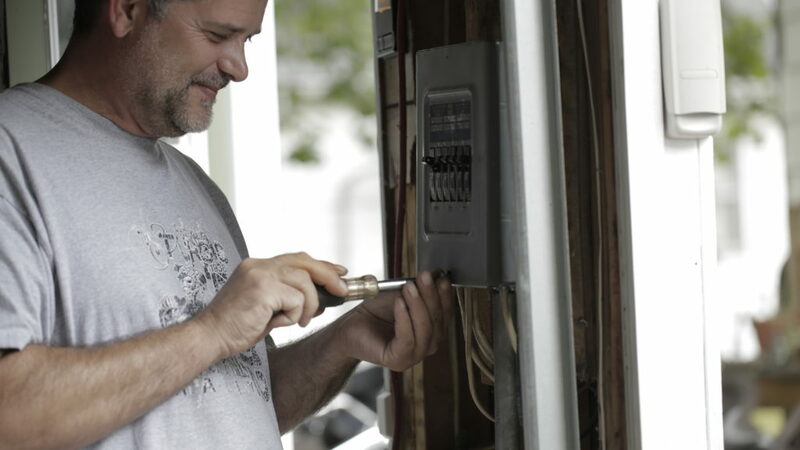 Our main focuses are heating, cooling, and electric work for residential and commercial locations in Bloomington, IL and surrounding areas, including Normal, Morton, Washington, Lincoln, East Peoria, Pontiac, Peoria, and Pekin. If you have any questions about our services, contact us and we will respond within 24 hours. At House's, our staff provides affordable solutions based on what you need, not what’s most profitable. We’re excited to come to work each day because we’re passionate about improving the lives of our customers—you! Founder Shawn House has decades of experience making the buildings we live and work out of look great and function properly. We're the one stop shop for electrical, heating, cooling and miscellaneous home and business repair in the Bloomington, IL area. Instead of needing to search for multiple service providers in Central Illinois who can fix your heater, air conditioner, toilet, sinks, and whatever else you’re having problems with, you can make one call to Central Illinois’ most skilled and trusted technicians at House’s Services. So when your house or business needs repairs or maintenance, choose the qualified experts that care about you and will treat your home like our own. Choose House’s Services.